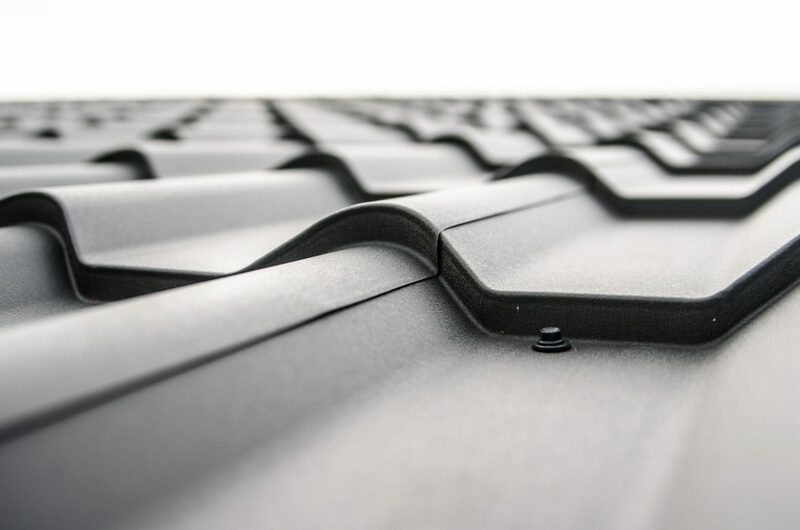 Steep slope roofing includes shingles, tile, cedar, metal and adhered membrane installed on surfaces with greater than three inches of upslope per one foot of length. It typically refers to roofing systems which are water shedding as opposed to water impermeable. The value of a roof is its ability to resist water penetration but the reality of that same roof is its integration into the entire building envelope system. 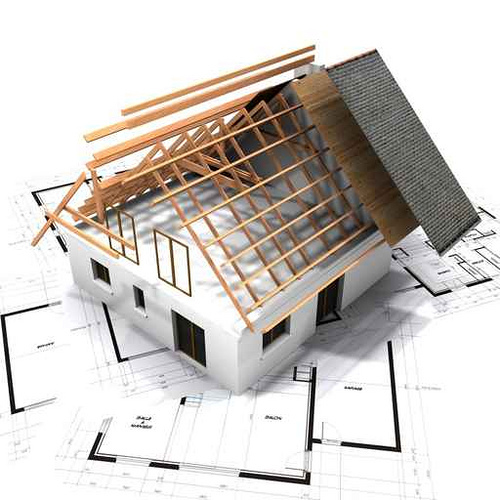 Structural Technologies’ extensive experience in combating the unique and complex challenge of integrating pre-existing design feature into the development of effective design solutions for the repair, replacement, and restoration of these systems has proven to be a potent asset for commercial and institutional organizations, homeowners, association boards and property managers alike. Our involvement throughout the restoration process from initial analysis through project completion ensures that our clients’ investment in their commercial property, association, structure or townhome is protected with our industry renowned degree of excellence. Analyzing steep slope shingle roof replacement issues and designing effective and durable replacement systems which incorporate knowledge of waterproofing, material performance and the interface with wall systems is critical to the delivery of a high-performance steep slope roof installation. Structural Technologies, Inc. approaches every steep slope roofing project with an objective “overall” approach which incorporates all elements of steep slope shingle roof replacement design and construction and restoration to achieve a workable solution. Every building and design must be evaluated and project specifications and details developed to optimize roof performance. Simple compliance with building code is not sufficient to achieve optimal performance. Effective installation of steep slope shingle roof replacement systems requires working knowledge of waterproofing underlayments, decking systems, exterior wall cladding systems, sheet metal components, drainage, venting, insulation and moisture management. Structural Technologies can also be retained to design, develop and manage building envelope restoration projects in conjunction with roof replacement or restoration projects. Structural Technologies ability to effectively and efficiently design, development and manage multiple scopes of work and (or) projects simultaneously within our service sectors has proven to be a potent and invaluable resource to building owners, associations, and property management companies. 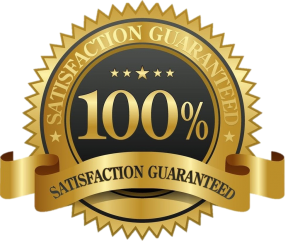 Structural Technologies’ extensive involvement through the entire restoration process not only ensures that your project is completed according to specification, it also gives you peace of mind.